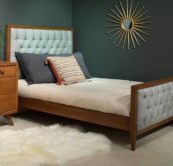 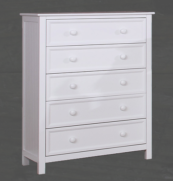 The Autumn 2 over 3 drawer chest features 2 smaller drawers over 3 larger dovetailed drawers with anti-dust bottom. 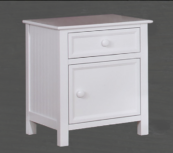 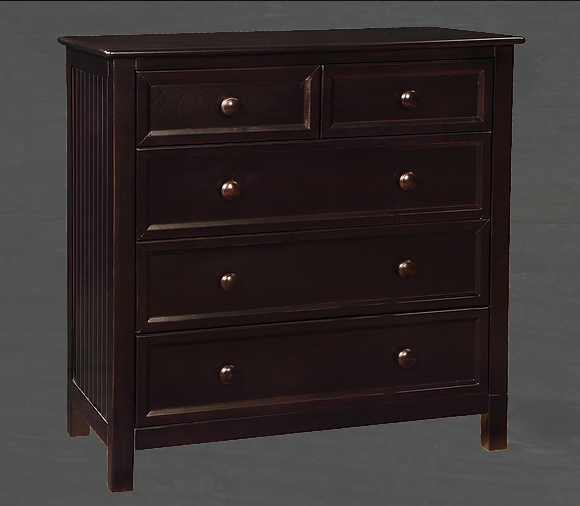 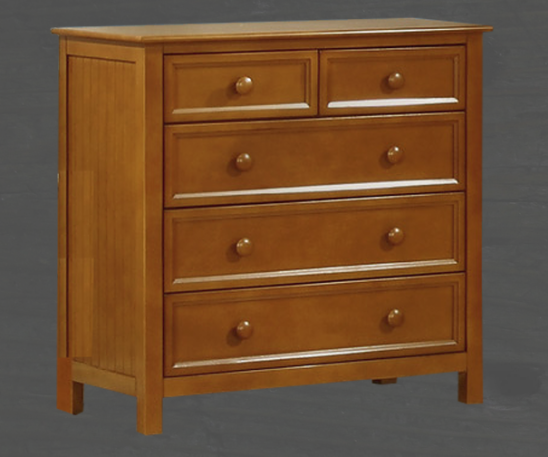 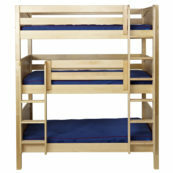 The Autumn 2 over 3 drawer chest has soft closing drawer glides. 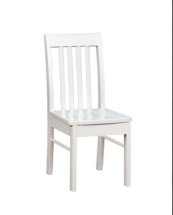 Furniture tip restraint is included.